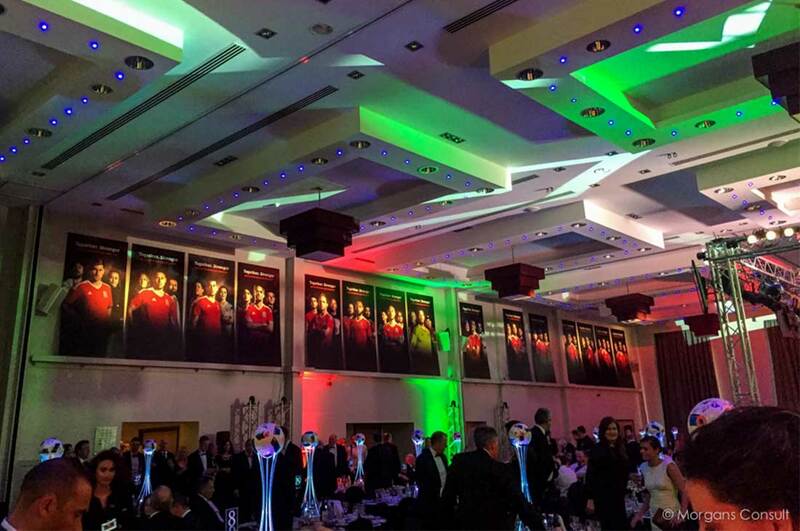 Morgans Consult have worked with the Football Association of Wales for a number of years supplying signage and stadium branding for the Welsh men’s and women’s football teams. • 3rd oldest football association in the world, starting in 1876. • Semi-finalists of the European Football Championships 2016. Morgans Consult have worked alongside the FAW supplying their marketing material for their last three campaigns. Along with material for their numerous events and promotions we have managed full stadium re-brands for every home game in this time. 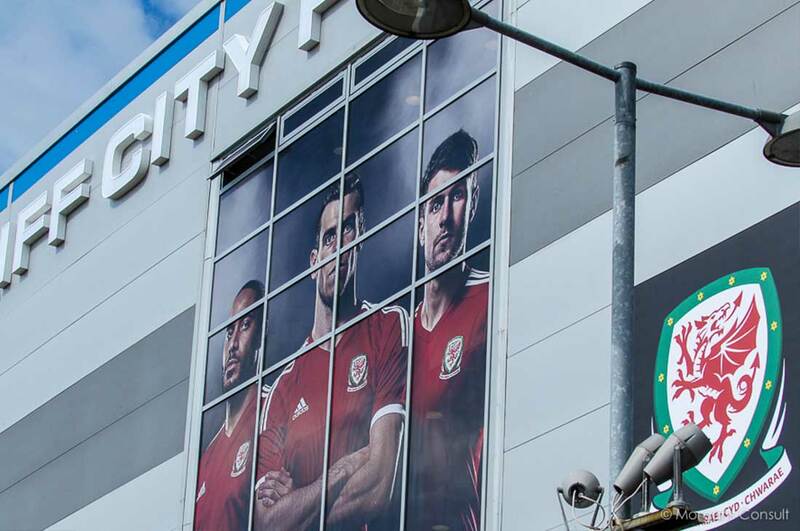 Morgans Consult worked closely with the FAW commercial team and their designers during their Euro 2016 campaign and managed the marketing material for their high-profile return and victory parade which culminated in a Manic Street Preachers stadium concert with a full stadium re-brand. We also continued this successful working relationship into the qualifying campaign for the world cup in Russia. We have developed a great partnership with Morgans Consult, their dedication and willingness to work with the FAW has really helped us develop the FAW brand during our recent campaigns. 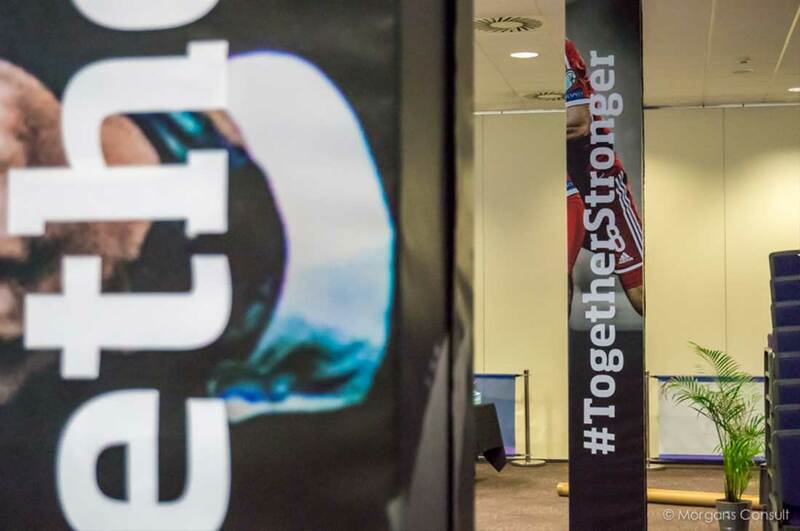 We have ordered a wide range of products with Morgans consult; ranging from printed flags for grassroot events to grand format banners to re-brand stadia for the Men?s national team. Our unique enquiries and deadlines are never an issue for the team.